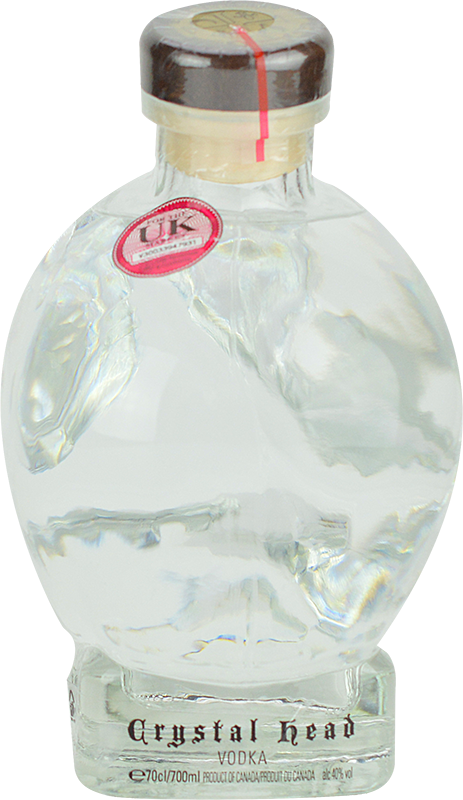 Your friend will appreciate the Personalised Crystal Head Vodka bottle if they like to be unique or dabble in the strange and unusual side of life. This incredibly unique bottle will be made even more special when it comes to them laser engraved with a message of your choice. 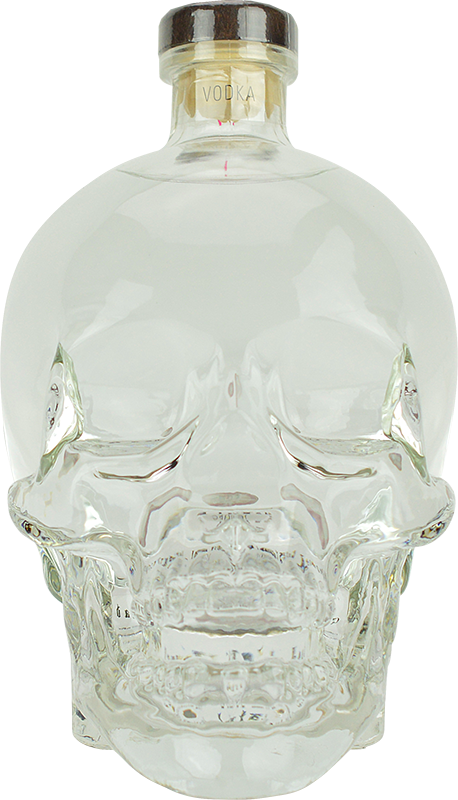 This Crystal Head Vodka gift is perfect for those with a daring personality who are celebrating a special occasion or a birthday. It is one-of-a kind-design coupled with your message will make this a bottle that they will want to keep forever, long after it has been drained. Founded in Canada, Crystal Head Vodka uses a quadruple distillation sequence that lets this pristine vodka reach its maximum potential. Founded in 2007, their vodkas seem to only get better as the years go by, and today’s product is an exceptional example of a top-shelf liquor. Considered a "pure spirit," the skull vodka boasts no sugar or citrus. Instead, what you will find is a full-bodied vodka that is crisp on the tongue and leaves a creamy, smooth feel in your mouth as its finish.